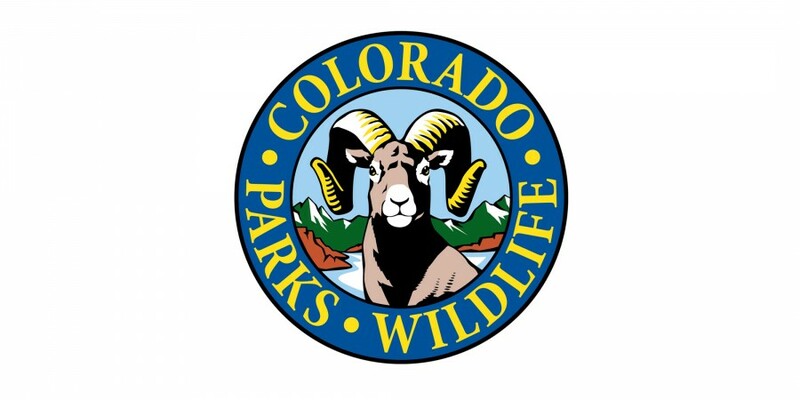 DENVER – Nine days remain for private landowners to submit proposals for the 2018 Colorado Wildlife Habitat Program (CWHP) RFP managed by Colorado Parks and Wildlife. The CWHP is a state-wide program that supports CPW’s mission by offering funding opportunities to private landowners who wish to voluntarily protect important wildlife habitats on their property, and/or provide wildlife-related recreational access to the public. 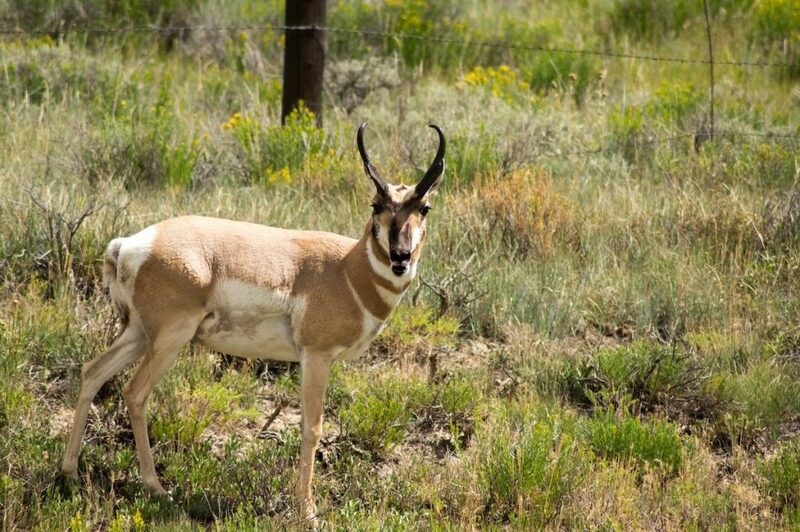 Approximately $11 million in funding is available through the 2018 Colorado Wildlife Habitat Program. 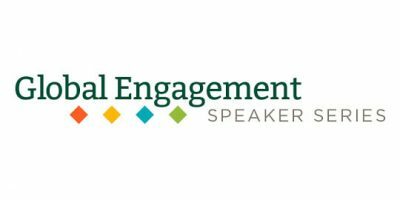 Proposals must be received by 5:00 p.m. on June 15. 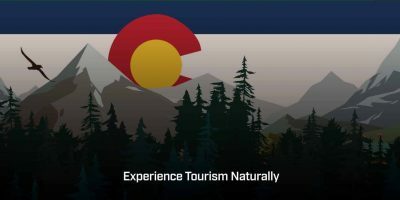 Funding for this year’s cycle is approximately $11 million, and is made possible through a conservation partnership with Great Outdoors Colorado (GOCO) and revenue generated through the sale of habitat stamps. The CWHP is an incentive-based and voluntary program which uses Conservation Easements, Access Easements, and in limited circumstances, Fee Title purchases to accomplish strategic wildlife conservation goals and/or public access goals. Priority is given to proposals for Conservation Easements and Public Access Easements over Fee Title purchases (per CPW Policy and Title 33-4-102.7 C.R.S.). All application materials, including the Proposal Instructions and the Proposal Form, are available now on the agency’s CWHP webpage:http://cpw.state.co.us/aboutus/Pages/LandWaterCWHP.aspx.
. You will receive a confirmation email acknowledging receipt of your Proposal.